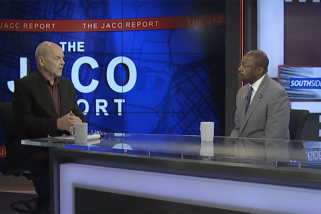 One of the nation’s leading experts in transportation infrastructure says the current St. Louis study on potentially privatizing Lambert International Airport is flawed. He thinks that whether Lambert is privatized or remains a city property, the airport needs to be re-built from scratch to become a viable 21stcentury facility. 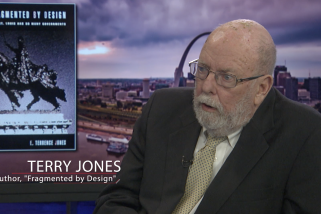 Professor Ray Mundy, emeritus director of the Center for Transportation Studies at the University of Missouri-St. Louis, appeared on The Jaco Report and said that the current terminal layout, concourses, gates, and parking infrastructure are “well past” their functional lifespans, and need to be demolished, re-designed, and re-built. The only similar US project currently underway—the demolition and re-building of New York’s LaGuardia Airport—is projected to cost $4 billion, and may take a decade to complete. New terminals, amenities, concourses, gates, shopping areas, and parking are necessary, said Dr. Mundy, to attract “flow-through” flights—those where passengers change planes in St. Louis. Dr. Mundy also said any public vote on privatization should only be held after an accurate study is complete, and he criticized the current effort as too political and secretive. 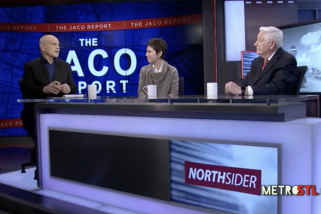 Twentieth Ward Alderwoman Cara Spencer, a critic of privatization, also appeared on The Jaco Report, and agreed that the process needs to be more transparent. She said she favors a public vote, and also advises scrapping the entire study. 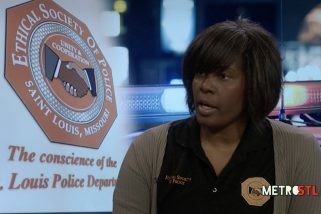 Spencer said she thinks any privatization study should be turned over to experts and academics, preferably from outside St. Louis, who have no financial interest in what decision is made. The current consultants will not be paid by the city unless the airport is privatized.